It doesn’t seem that many years ago that the Chancellor’s public speaking voice was questionable. People believed that it was shrill and lightweight, in comparison with the tones of others on the Tory party’s front bench. That was on the occasion of the Conservative Party conference in 2008 when Mr Osborne was judged too lightweight to give a conference speech on the economy! And his 2013 Chancellor speech was cough-filled. So how would he do with his budget speech 2015? What a difference a five year term as Chancellor makes. In the meantime he’s definitely made progress. That’s with his public speaking as well as the economy. His tone is much improved, his posture and stagecraft all brim with as much confidence as his new haircut and svelte waistline. His budget speech 2015, whilst not masterful, certainly ticked all the boxes. His classic introduction, a reference to the state of the economy five years ago, opened up a series of contrasts with the position today. Repetition galore…a feature of the Chancellor’s public speaking style. His long term economic plan was very evident. Even if it’s also clear he’s only halved the annual deficit over five years and not eliminated it as suggested in 2010. Hey ho. But, his other long term planning has also paid off. His speech was well-constructed and equally well-delivered. Yes, we heard moments of groaning tedium during this 59 minute budget speech. Delivering. It’s everywhere in political speeches and it grates. So, he entertained his Commons audience with a well-worded position taker and some self-deprecating humour. Good stuff. He maintained that edge with some remarks aimed at the labour leader, Mr Miliband. I can also tell the House that we will conduct a review on the avoidance of inheritance tax through the use of deeds of variation. This last one was a bit below the belt for the whole Miliband family. 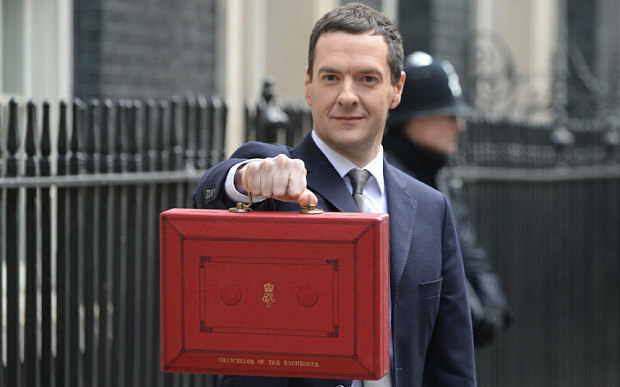 However, his humour did begin to grate as he aimed to include comments from a Gordon Brown speech in 2010 in his final budget speech. Fixing the roof was also mentioned by Mr Miliband in his generation speech of September 2010. This long term joust is tedious. They sound like boys in the school debating society. After five long years it’s no longer funny. Beyond that small gripe…this proved a confident budget speech 2015 by a Chancellor who has the appearance of getting it about right. 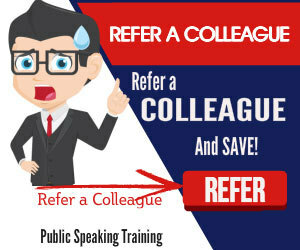 You too can learn how to get your public speaking right. 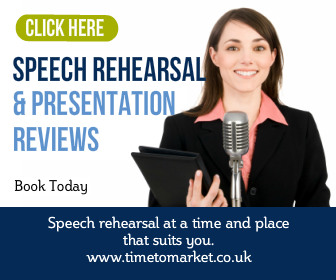 Grow with confidence when you join a public speaking course organised by Time to Market. You can choose to train at one of more than 40 training centres. Or, perhaps you might want to have a training course at your own offices. It’s your choice.